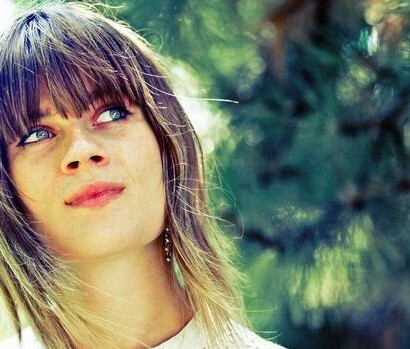 here’s something ethereal about Molly Sweeney’s voice, which can be alternately high and low, strong and vulnerable, mirroring her dramatic sense of storytelling. A collaborator of Sam Shalabi on his Land of Kush project, the singer-songwriter makes an impressive solo debut with this album, which is full of tales of longing, grief and devotion. 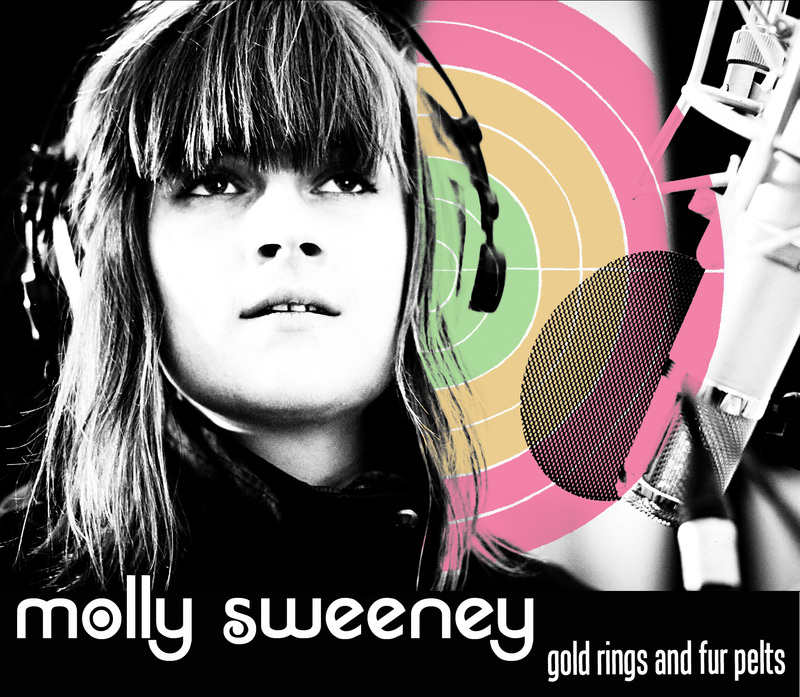 Produced and recorded by Radwan Moumneh at the Hotel2Tango,Gold Rings and Fur Pelts has Sweeney well surrounded by a band that includes Jérémi Roy on bass, Xarah Dion on keys, Molly McGivern on violin, Patrick Conan on drums and Gavin John Sheehan on electric guitar. Together, they weave folk numbers that are often as intriguing and unpredictable musically as lyrically, You Mustn’t Worry being the most bewitching example.